Edgar Algernon Robert Gascoyne-CeciL 14.9.1864 Edgar Algernon was a lawyer, politician, diplomat an da Nobel Prize winner. 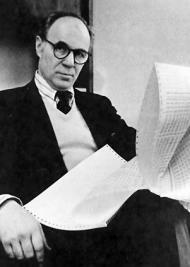 Lawrence Robert Klein 14.9.1920 Lawrence Robert Klein is an American economist and a Nobel Prize winner. Ferid Murad 14.9.1936 Ferid Murad is an Albanian-American physician and pharmacologist, who won a Nobel Prize.